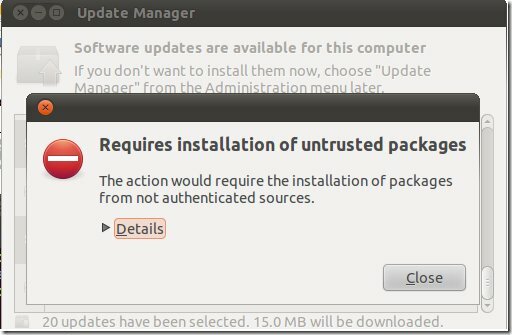 If you've added PPA's (Personal Package Archives) to your software sources in Ubuntu, you may find you get an error when you try to run updates in the Update Manager. This is typically owing to missing GPG keys for those PPA's so that Update Manager can't verify those updates. It will simply refure to install those updates. It is easy to fix. Alpha 1 is the first release in the 12.04, Precise Pangolin development cycle and includes a number of software updates that are ready for wider testing. The Alpha is still quite an image of 12.04, "so you should expect some bugs." No kidding. The headline is... okay thus far. twitterfeed (always lower-case) is a utility that allows you to feed your content from a blog or website with an RSS feed to Twitter, Facebook, and LinkedIn. 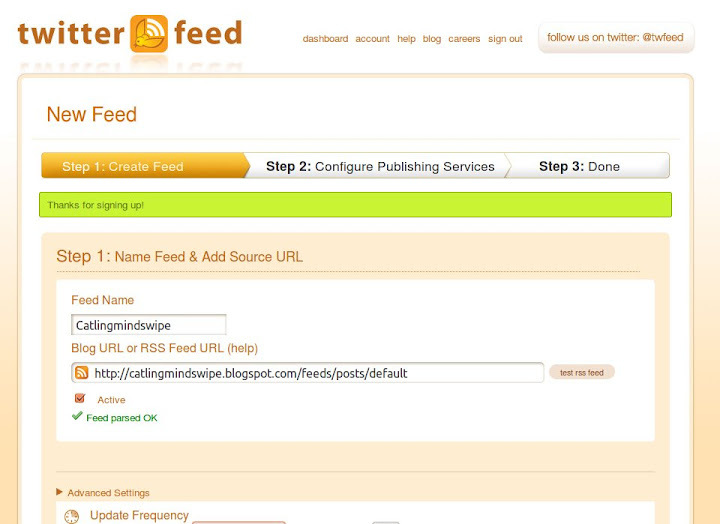 Twitterfeed reads your RSS feeds for new posts and sends them to your social network accounts. Using the existing infrastructure of RSS (Really Simple Syndication), you can share to multiple Twitter accounts or to a Twitter account and a Facebook page. You can customize the format of the posts in the ‘Advanced Settings’ of your feeds and track the performance through real-time stats. twitterfeed checks the format of the feed to make sure it parses correctly. 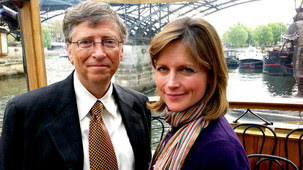 "Katie Derham takes a unique inside look at the charitable foundation set up by Microsoft billionaire Bill Gates and evaluates its power, aims and global influence." Courtesy of David Coursey at Forbes, not one but two lists of unforgivably lax passwords. If yours is on either of these lists, go change it immediately. It's probably the same pasword for most of your accounts on multiple sites, so stop being lazy and implement separate passwords for each. 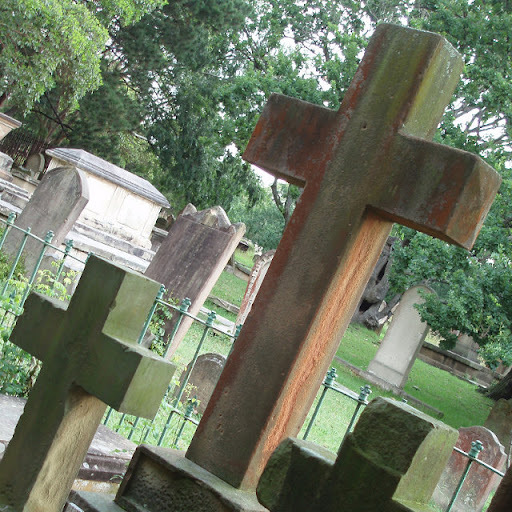 Use a decent set of guidelines for password creation, like the ones we posted previously. Even if your password is not on these lists, you're not off the hook. Everyone thinks their on-line passwords are uncrackable. The bad news is that most plain text, alpha-numeric passwords don't last more than a few minutes under a brute-force, 'dictionary' attack. More complex passwords, including letter-number substitution, such as passw0rd (with the O replaced with zero) are so-called 'leet-speak' passwords. These are no longer secure either and are starting to show up in dictionary attacks. So you have to get a bit more creative for 2012. The Full Circle Podcast Episode 28: A Year in Comedy is available now from the main site. This episode contains fewer facts than usual. It's a New Year. It's January. We're on something of a break, so that can only mean a cheap, and frankly brain-numbingly lazy, listen back to the year 2011. This could be the best, or worst idea we've ever had. Our thanks to all our co-hosts, guests, correspondents and contributors. Select brain to 'neutral', put your laughing trousers on stand-by and enjoy. We normally stay away from politics here, but these are two fundamentally illiberal pieces of legislation unworthy of the democratic world. We are joining the international outcry against the US bills Stop Online Piracy Act (SOPA) and Protect IP Act (PIPA), which seek to deploy online censorship and surveillance in the name of enforcing copyright, employing the same tools used by authoritarian regimes. If you are a US Citizen, take action now! Ubuntu is a region-neutral distribution by default. 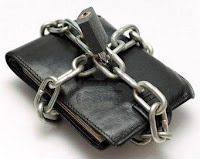 That means it comes unencumbered with certain media codecs which are illegal in certain territories owing to their popularity with piratical characters who use them for undesirable acts such as playing music and DVD's. Scandalous! 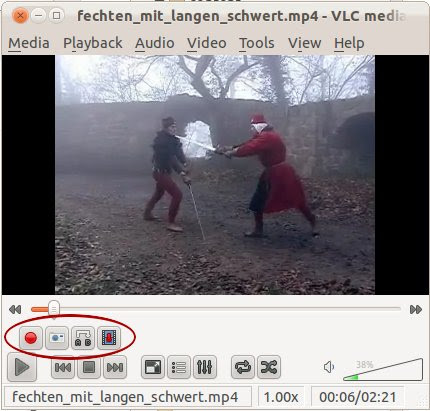 If you don't have the VideoLan VLC media player, then you're missing out. 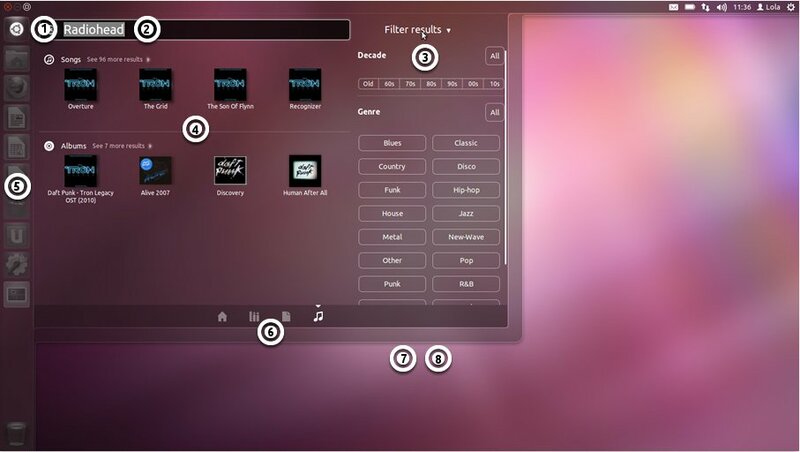 It is the most versatile players and converters around; platform-agnostic, it runs on anything and comes with a stack of controls and features not usual in a media player. One of which is the ability to record what is playing in real-time. You will need to make the Advanced Controls visible in the player window, by choosing View and selecting Advanced Controls. This exposes the Record button along with Snapshot (for screen-shots of just the player window) and Looping. Open a DVD or indeed any other type of stream or file. Click on the red record button to begin recording, hit it a second time to end the recording. While recording, the record button changes colour. The one part of Windows that is used just as much as, if not more than, My Computer, is the Control Panel. The Control Panel is where you configure your Windows, and some hardware settings. Are you getting the Internet performance you paid for? 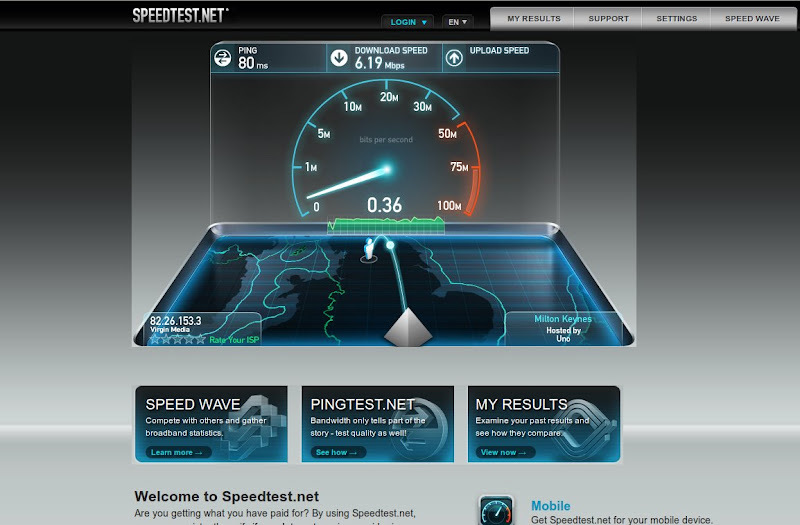 Using Speedtest.net, you can consistently verify if your Internet service provider is delivering the connection speed they promised. Mostly. 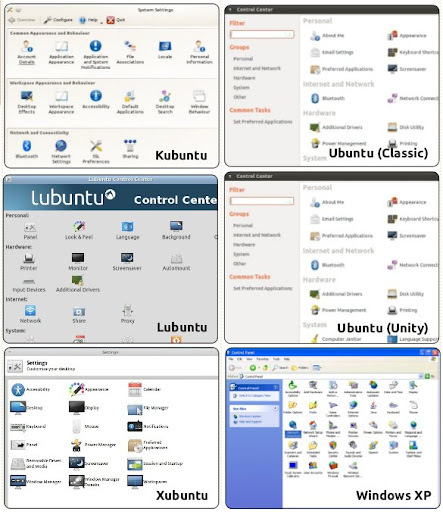 We discussed this posted by jun auza on the Full Circle Podcast in December, wherein jun summarized plans by Mark Shuttleworth for the Precise Pangolin, the Long-Term Support (LTS) release of Ubuntu 12.04. Deeper Unity integration is to be expected, but rumoured Wayland development sounds a little early for 12.04 to us. Shuttleworth wants this LTS ready for large-scale deployments by April. 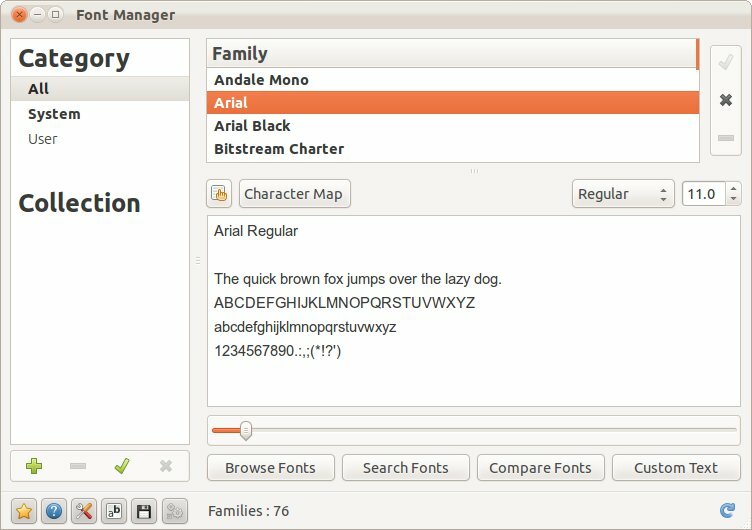 Although there is a font viewer installed by default in Ubuntu, a font manager can be much more convenient for testing or previewing fonts. Gnome Font Manager is worth a look; it's not a professional solution for managing fonts, for publishing or graphic design, but it is a simple application for the basic needs of most desktop users. "TV for human beings. Everything you want in a TV. In a TV. Easy integration of broadcast, on-line services and applications. Modern broadcast TV experience – search , watch, record and play. Millions of movies and TV shows streamed over the web on demand. Shared-screen experience with iOS, Android and Ubuntu devices. Experience beautiful simplicity. One interface, one device and one remote. 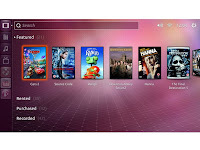 And, of course, Ubuntu One. Everything from broadcast and web streaming to PVR and personal cloud." There are various image galleries and a bit of video on YouTube, of course. Following on from a previous post, it's possible you may need to do some trouble-shooting after installing new fonts that either Linux can't see, or your applications such as Open Office can't see. This rather depends on where you put your newly installed fonts. But you only have to run fc-cache if you copy fonts into a common sub-folder in /usr/share/fonts/ which is a system-wide directory. It is not necessary for fonts placed in your personal user space, /home, in ~/.fonts. "The company does a great job, innovates and becomes a monopoly or close to it in some field, and then the quality of the product becomes less important. The company starts valuing the great salesman, because they’re the ones who can move the needle on revenues.” So salesmen are put in charge, and product engineers and designers feel demoted: Their efforts are no longer at the white-hot center of the company’s daily life. The salesmen who led the companies were smart and eloquent, but “they didn’t know anything about the product.” In the end this can doom a great company, because what consumers want is good products. It's another item of new terminology that we're going to see more often in Unity: what is a Lens? 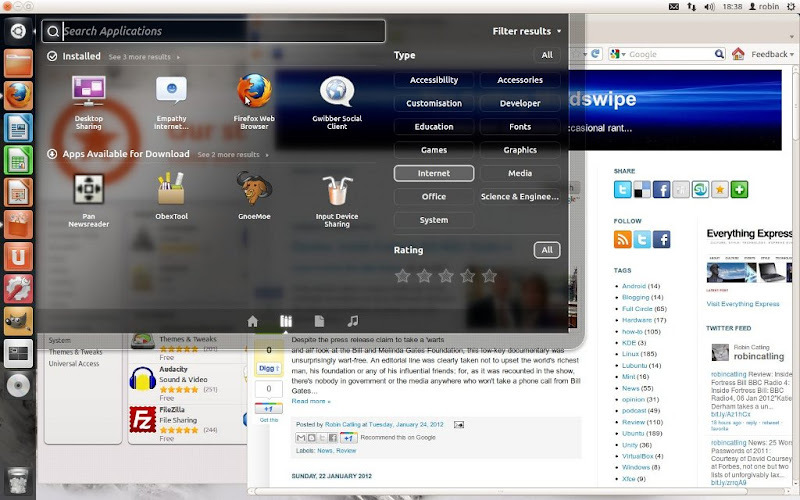 "It is a graphical interface for a task, it is also linked in with the dash for search results. for example when clicking the application lens it shows the apps in a nice, slick interface , with other results for like app to download and most frequent apps." "Lenses are elements of the Unity Dash that provide a UI to search both the web and application data." Full Circle Podcast Episode 27 You Cant Buy this Kind of Entertainment: available now from the main site. It’s the final episode of the year: news, predictions, a Figgy pudding and a Pope’s Christmas message.